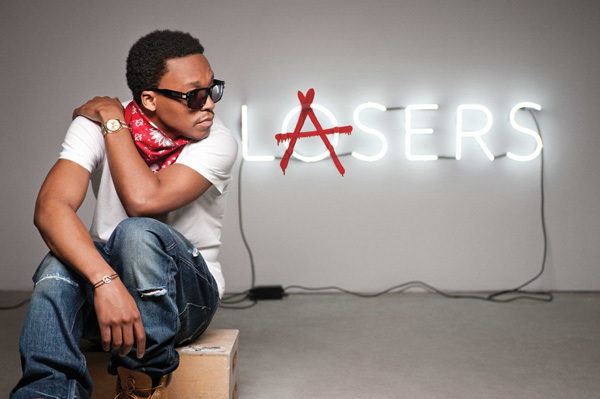 Movin' On – featuring Lupe Fiasco and O.A.R. The 2011 Movin’ On CORE Committee is pleased to announce the much anticipated headliners for this year’s spring music festival. After months of student survey campaigns, budget meetings and contract negotiations, the Executive Committee has verified the top three acts scheduled to perform at the April 29th concert. The free festival will be headlined by the rock sensation O.A.R., with hip-hop artist Lupe Fiasco and country group Little Big Town as openers. This is the first time Movin’ On has featured three different genres as headliners and the first festival to feature a country act. The bands were selected based on results from the Google surveys provided by the CORE Committee, budget range, and band availability. The complete lineup will be determined concluding the Battle of the Bands competition for student acts, scheduled for this Saturday, March 19th at 9:00 pm in Alumni Hall. This year’s Movin’ On music festival will be held on Friday, April 29th from 3:30pm at IM Field West by Beaver Stadium and is free admission for both Penn State students and the general public. More information regarding acts and activities will be released as the event approaches. The final itinerary for the day’s performances and events will be available at www.movinon.org. Due to prior commitments, the student band So Long, Pluto will no longer be performing at this year’s Movin’ On music festival. Initially selected to kickoff the concert at the March 19th Battle of the Bands, So Long, Pluto will be replaced with the 5th place act The Good News. The Movin’ On Board of Directors has announced the fourth paid act to play at next weekend’s Movin’ On music festival. 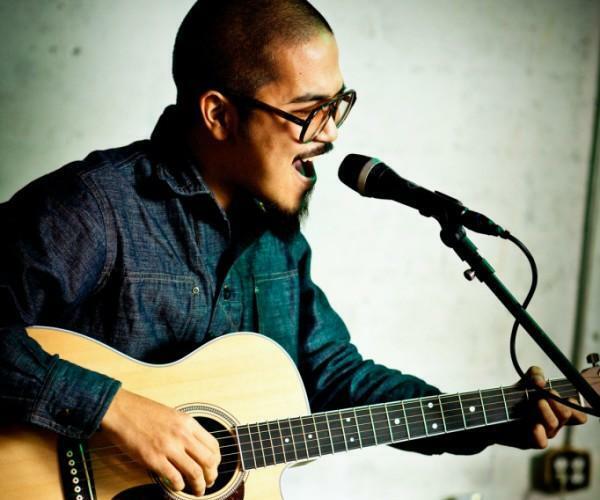 Joining O.A.R., Lupe Fiasco, and Little Big Town will be Indie group Mates of State. O.A.R. first began to develop their unique sound in drummer Chris Culos’s basement while in high school in Rockville, Maryland. 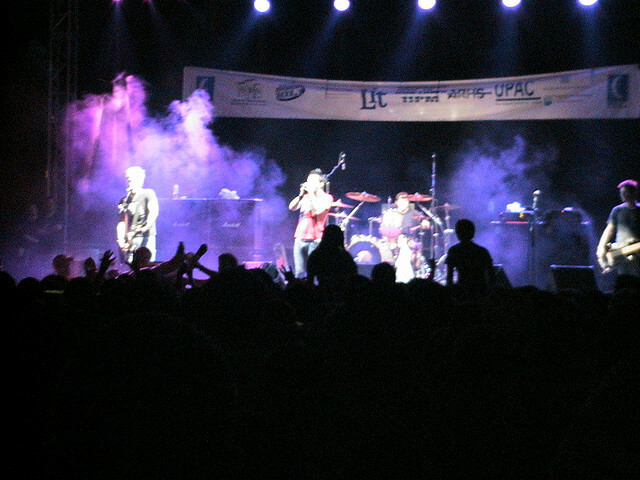 The band released their first album, The Wanderer, prior to graduating and stayed together throughout college with all members attending The Ohio State University. Recording two additional albums before leaving Columbus, the band began pursuing their musical dreams full time in the summer of 2001. By the end of 2008, the band had released six studio albums and three live double disc CDs. To date O.A.R. has sold more than 1.7 Million albums and 1.5 Million concert tickets, including two sold-out shows at Madison Square Garden. 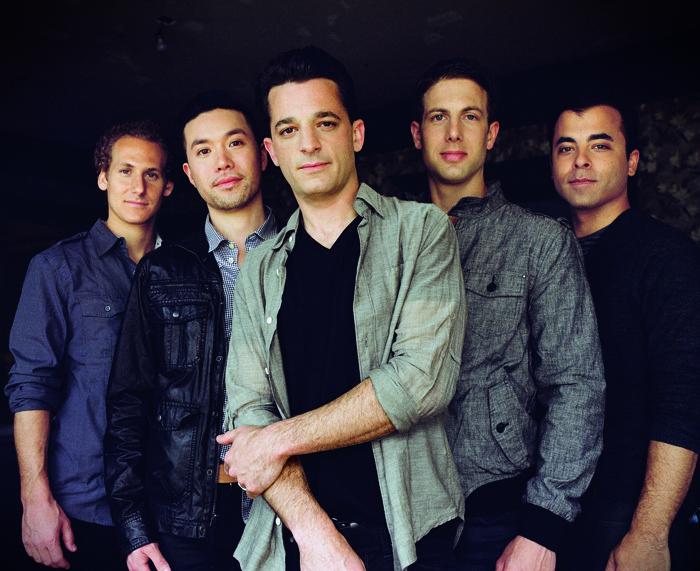 With the release of their sixth studio album, All Sides, O.A.R. reached several career milestones. The album was their highest debut to date, landing at #13 on the Billboard 200, and the album’s first single, “Shattered,” was the band’s first single to be certified Platinum by the RIAA and spent fifteen weeks on VH1’s Top 20 Countdown. O.A.R. continues to tour throughout the country and they are currently in the studio working on their next studio release. 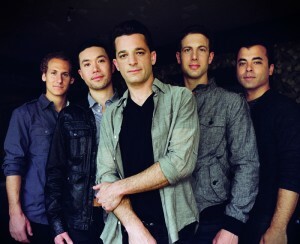 For more information about O.A.R., go to www.ofarevolution.com. 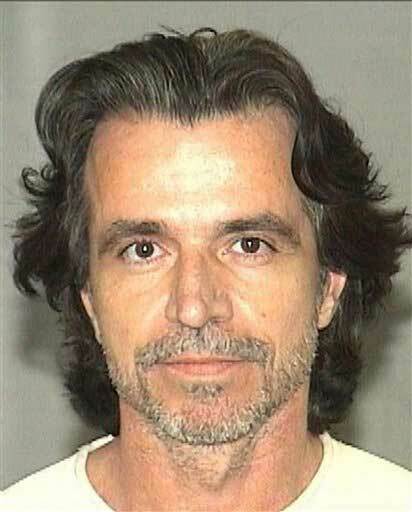 Yanni has been arrested in the past, but who hasn’t? Come check out this jailbird at the Bryce Jordan Center at the end of March. There should be security there so we all will be safe. 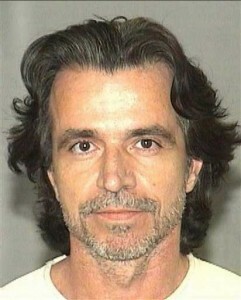 Yanni is said to be part of the “new age” genre, but really more sought as a contemporary instrumental. …and you thought Ray Bans were cool. 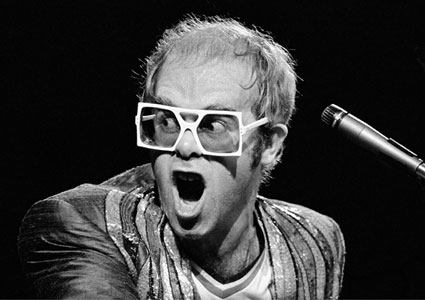 Elton John is playing the Bryce Jordan Center at the end of March so don’t miss it. Sorry guys, no male groupies allowed on his bus afterwords because this remarkable man is wedded to David Furnish. Haven’t been satisfied in awhile? The Celtic Woman is coming to the Bryce Jordan Center at the end of March. They are a unique Irish ensemble that travel the world. This ensemble will be satisfying the Penn State audience with their magnificent Celtic music. They will be a sight for sore eyes so buy a ticket.